Have a look around a bedroom at RBWA. 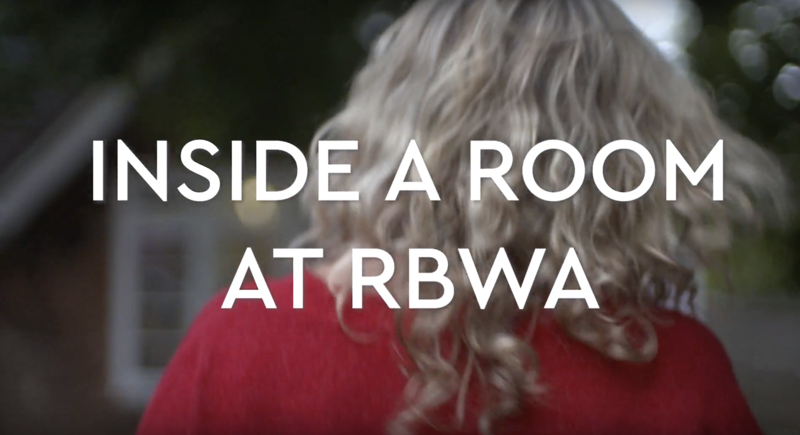 RBWA provides refuge for women and children fleeing domestic abuse. Coming into a refuge is a daunting prospect but we wanted to show you what a room at our refuge is like to help ease any worries you might have. All refuges are different but at ours we try to make it as homely as possible. We provide everything you might need if you have fled your home at a moment’s notice. If you’re just interested in what a refuge is like then please have a look at the tour of one of our bedrooms, set up ready to welcome a new family.